I am not a voracious reader but I am trying to be one. Quite late in my life, but I have understood that the key to good writing is reading. Lots and lots of it. Since November 2017 I made a pact of reading 2 books every month. Keeping it easy for myself so that I don’t fret and eventually give up. And to my surprise, I have been doing quite well. It’s the second half of the January 2018 and I am left with 30 pages of my second book of the month. Gleefully pats her back. Now after quite a bit of self-admiration, I come to the point of discussion which is a book called “Forty Rules of Love”. The book is written by Elif Shafaq and is probably one of the best reads of my life. 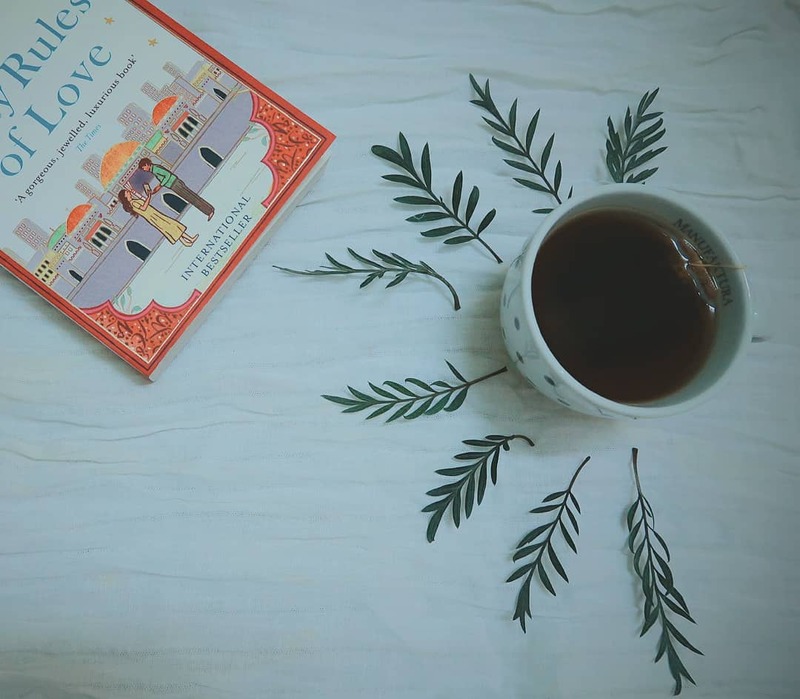 The book delightfully takes you through a Sufi’s life and his idea of love. My love for the book is primarily because it revolves around love, not just the romantic one but love for your own self, love for God, love for your friends and family. Throughout the book, the author regales you with various rules of love. Navigating through various lanes of life the author blithely introduces a total of forty rules around love. Intellect and love are made of different materials. Intellect ties people in knots and risks nothing, but love dissolves all tangles and risks everything. The former is always cautious and advices, ‘Beware too much ecstasy’, whereas love says, ‘Oh, never mind! Take the plunge!’ Intellect does not easily break down, whereas love can effortlessly reduce itself to rubble. But treasures are hidden among ruins. A broken heart hides treasures. We were all created in His image, and yet we were each created different and unique. No two people are alike. No hearts beat to the same rhythm. If God had wanted everyone to be the same, He would have made it so. Therefore, disrespecting differences and imposing your thoughts on others is an amount of disrespecting God’s holy scheme. Hope you had fun reading these forty rules around love. I hope they inspired you to go ahead and pick the book and read in full length. You will thank me later. Disclaimer: All the rules have been exactly copied from the book. Every word is due credited to the author. Wow.. added this to my reading list immediately!! !